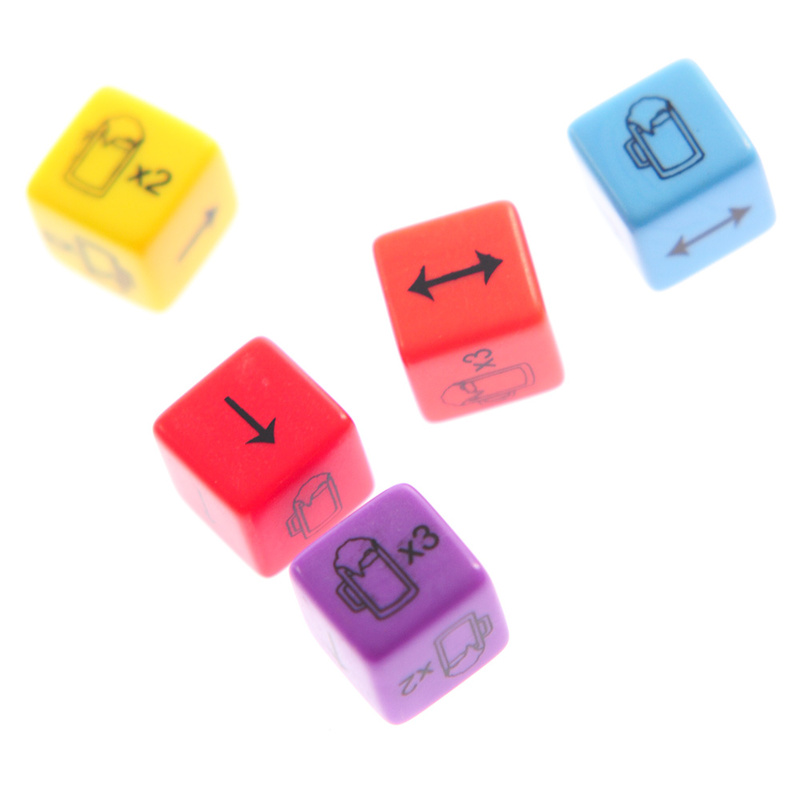 If you are looking for something new and interesting to get the guys involved in on the stag do then these brilliant get drunk dice are possibly the way to go. 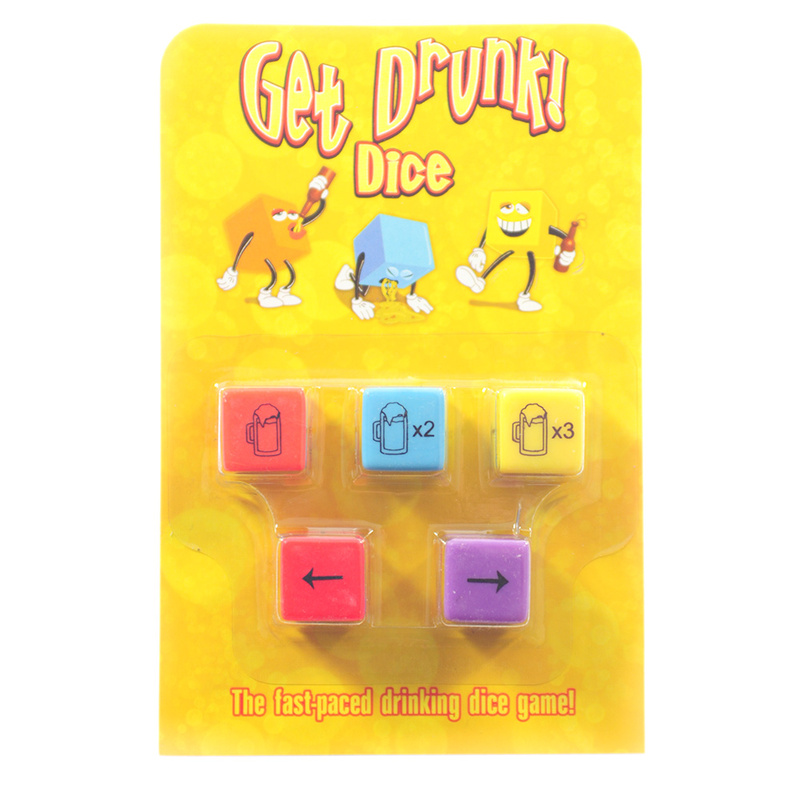 We would recommend getting yourself familiar with the rules before the drinking commences though as they can be quite complicated to new players. You roll the five dice and depending upon the results you or other group members have to take a drink. 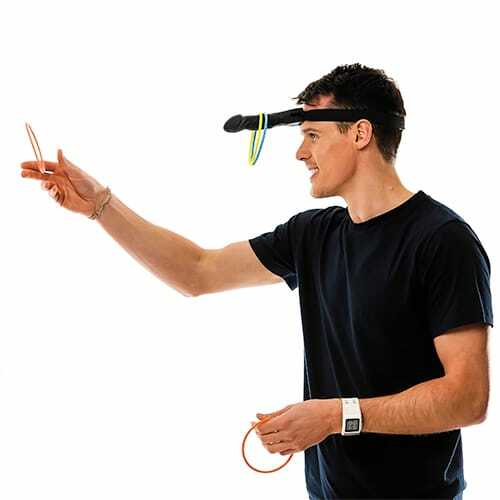 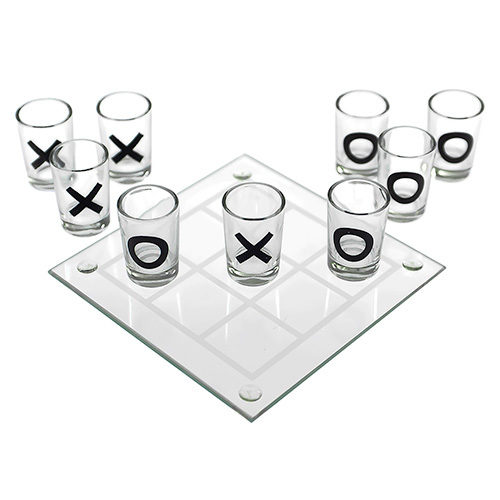 This is basically a modern twist on a classic idea, a bit like our other drinking games. 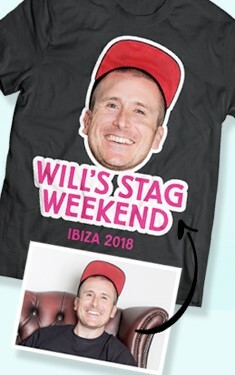 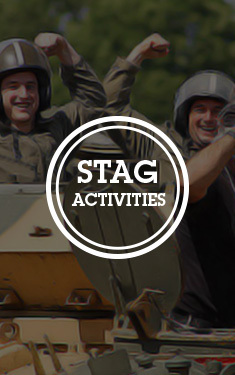 Stag do's and drinking games go together very well indeed and with these brilliant get drunk dice you can include a new and original idea in the celebrations while still making sure everybody gets thoroughly merry. 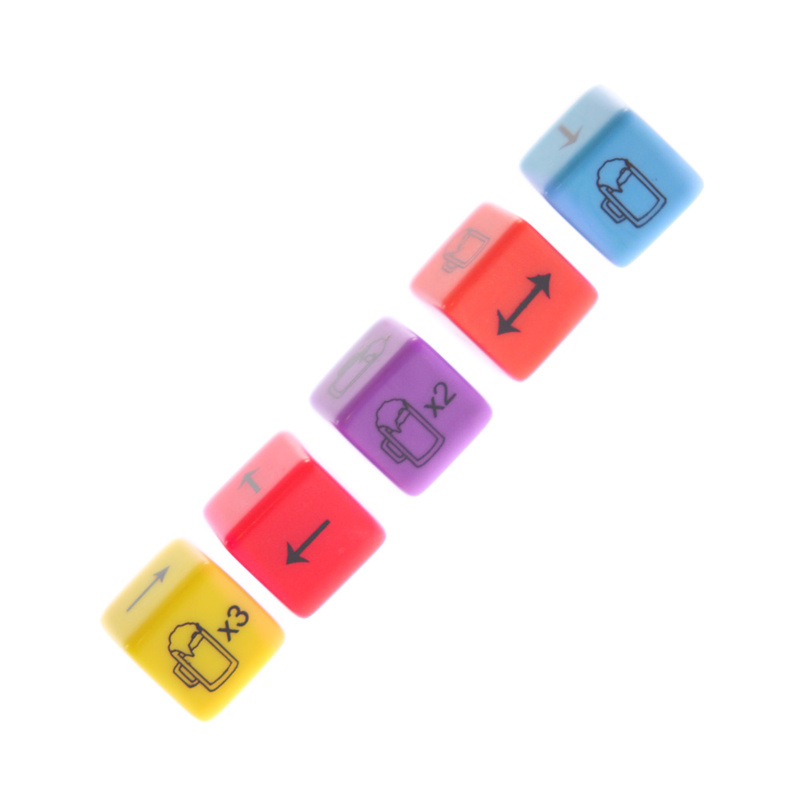 "Not used yet. 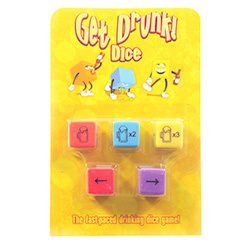 It looks a simple but effective drinking game which will come in useful time and again."